Did you know that there is a 200-year-old festival in India which is known to gather over 70 million people in one place? Join Trinetra’s Kumbh Mela tour as we explore the biggest spectacle of religious conscious in Allahabad. The greatest religious spectacle on Earth the Kumbha Mela happens once in every 12 & 6 years in Haridwar (River Ganga), Allahabad (At the confluence of three rivers known as Triveni Sangam of Yamuna, Ganga, and Saraswati), Ujjain (river Kshipra) & Nashik (river Godavari). The dates of the fair are decided by calculating the combination of Zodiac positions of Jupiter, the Sun & the Moon. On these dates, the water of the holy rivers is believed to be turned into Nectar. Kumbh means ‘Nectar’. 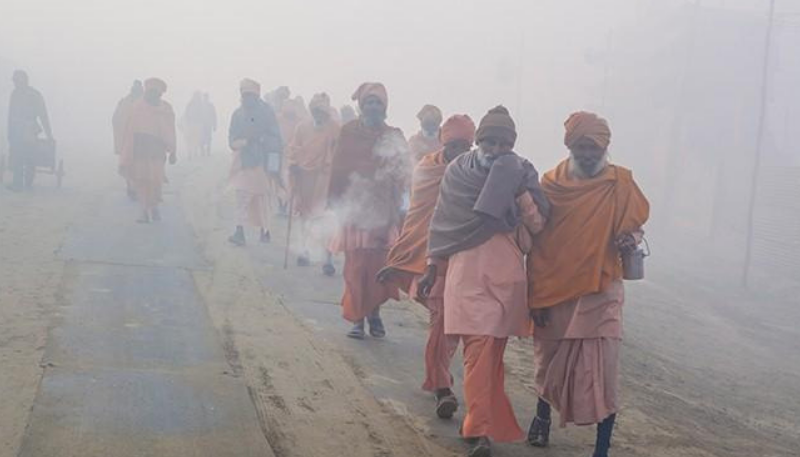 This year the Kumbh Mela is taking place in Allahabad known as Ardha Kumbha which happens once every 6 years. Also, the Kumbha in Allahabad is considered as one of the most auspicious venues as compared to others as three holy rivers meet here namely Ganga, Yamuna & Saraswati. Besides, the atmosphere at the Kumbha is simply magical when a million chants echo in unison you can imagine and feel the vibrations as well as the emotions that come with each chant. The air is heady with the scent of incense. Drums beat, conches blow and hundreds of thousands of devotees take a dip in the holy confluence of rivers, to emerge purer, cleansed and free of the cycle of birth and rebirth. Indeed, this is a once-in-a-lifetime experience, and the largest religious gathering of humans anywhere on earth recognized by UNESCO as India's cultural heritage. The term Akhara literally means a wrestling ring. It also denotes the circle of followers of Lord Vishnu and Lord Shiva. Adi Shankaracharya founded the seven major Akharas in India. These are Juna, Mahanirvani, Atal, Niranjani, Agni, Anand, and Avahan Akharas. The sanyasis and sadhus gather under the respective banners of their Akhara for the entire duration of the Kumbh Mela. 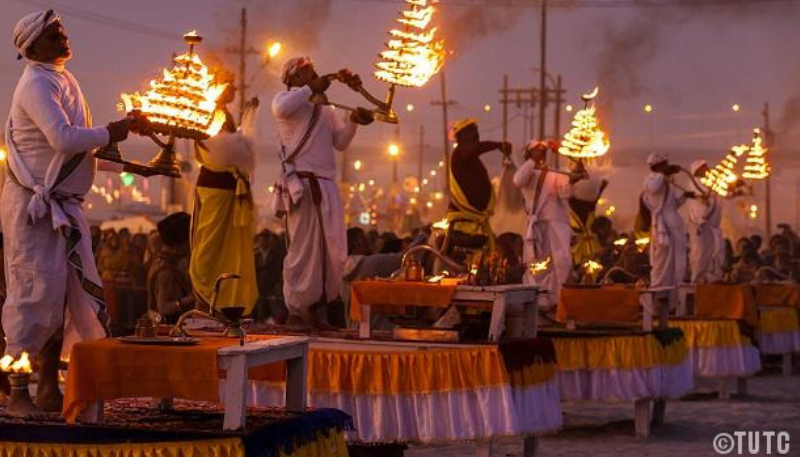 The important rituals conducted during the Kumbh Mela include having a sacred dip in the holy river, religious discussions, mass-feeding the poor and women along with devotional singing. There are lively debates on religious doctrines as well. One can spot several yogis, sadhus, and saints involved in the engagement of penance. 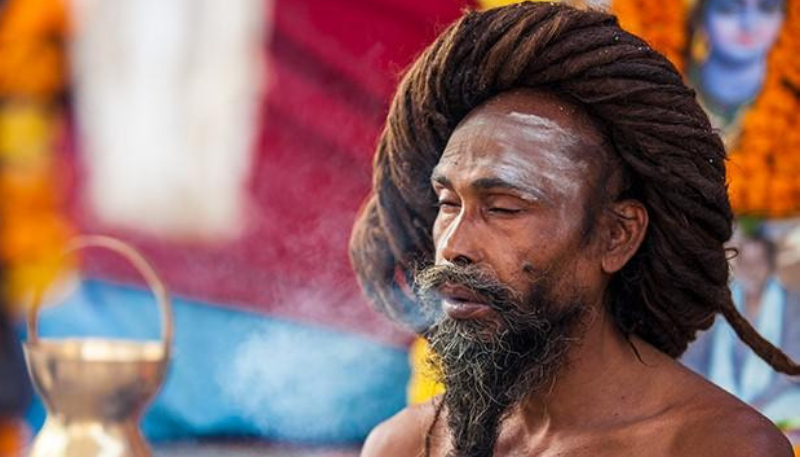 As the ascetics are notoriously elusive and do not stay in the same place for a long time, the Kumbh offers pilgrims and devotees a chance to access them and receive spiritual guidance and instructions. It is also the perfect platform for visitors wanting a glimpse into the secular aspects of this epic event. It is an anthropologist’s dream come true and a veritable paradise for photographers.